For the first time in years, the Wacky Wine weekend was a dry one and according to the word on the street, it was a good one. It's quite uncanny how year after year, the rain arrives like clockwork on the same weekend as the Wacky Wine event. This year, Mother Nature timed it perfectly. Starting 1 June, the rain came pouring down. Some speculate that the total rainfall for 1-4 June was 160mm, causing the Keisie and Cogmans river to converge into a powerful current, exiting Montagu and blocking the only road to Ashton. The local authorities were thankfully quick to act, unblocking the debris and allowing traffic to flow back into Montagu. Now the question remains, have the visitors to our area left any wine for us? Justin Lawson from climbing.co.za posted an excellent gallery of the devastation that took place in a very short time: click here to view the gallery. 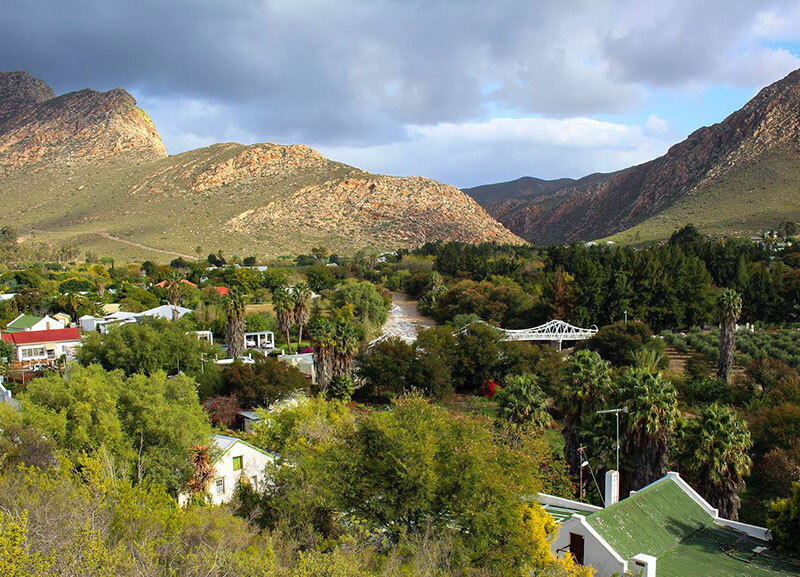 Although no more rain is forecast for quote some time, you can monitor Montagu's weather yourself by visiting http://www.yr.no/place/South_Africa/Western_Cape/Montagu/.